 The Center for Inquiry (CFI) and its affiliates, including the Committee for Skeptical Inquiry and the Council for Secular Humanism, are educational organizations. As part of our educational mission, we hold conferences from time to time. To ensure that everyone attending our conferences is able to participate in them fully, CFI and its affiliates are committed to providing a safe and hospitable environment at our conferences. Accordingly, CFI and its affiliates prohibit intimidating, threatening, or harassing conduct during our conferences. This policy applies to speakers, staff, volunteers, and attendees. “Conferences” for purpose of this policy includes any educational meeting or gathering organized or sponsored by CFI or its affiliates to which nonemployees are invited. In other words, this policy applies to local or regional meetings, not just national conferences. This policy supplements the policy on harassment set forth in the CFI employee handbook, which governs the conduct of CFI staff; it does not replace or supersede that policy. In general, prohibited conduct includes any abusive conduct that has the purpose or effect of unreasonably interfering with another person’s ability to enjoy and participate in the conference, including social events related to the conference. Prohibited conduct includes, but is not limited to, yelling at or threatening speakers or attendees, or any significantly disruptive conduct. By way of example, repeated interruption of a speaker by an attendee is prohibited. Prohibited conduct includes, but is not limited to, harassment based on race, gender, sexual orientation, disability, or any other protected group status, as provided by local, state, or federal law. By way of example, abusive conduct directed at someone because of their race is prohibited. Prohibited conduct includes, but is not limited to, sexual harassment. By way of example, unwelcome sexual attention, stalking, and physical contact such as pinching, grabbing, or groping are prohibited. Critical examination of beliefs, including critical commentary on another person’s views, does not, by itself, constitute hostile conduct or harassment. One of the underlying rationales of this policy is to promote the free exchange of ideas, not to inhibit it. CFI and its affiliates have a zero-tolerance policy for hostile and harassing conduct. If a person engages in hostile or harassing conduct, appropriate remedial action will be taken, which may include, but is not limited to, expulsion from the conference. Threats of hostile conduct that are made prior to a conference may result in exclusion from the conference. The exact remedy for hostile or harassing conduct will depend on an evaluation of all relevant circumstances, such as the severity of the conduct and prior violations by the person engaging in prohibited conduct. When there is a reasonable basis for believing the conduct is illegal, appropriate law enforcement authorities will be notified. Persons who are the targets of, or witnesses to, hostile or harassing conduct should contact conference staff. At smaller meetings, conference staff, including the person(s) in charge of the meeting, will be introduced at the beginning. At larger conferences, conference staff will wear identification and/or will be identified in the conference program. At larger conferences, phone numbers for hotel/venue staff, local law enforcement, and local emergency medical personnel will be provided to conference attendees to facilitate prompt response to complaints and/or requests for assistance. Reports of hostile or harassing conduct will be promptly addressed. On some occasions, where conference staff are witnesses to the prohibited conduct, immediate remedial action may be taken. Where a report of hostile or harassing conduct is made to conference staff after the conduct has occurred, reasonable measures will be taken to establish the facts. This will typically include discussion with witnesses, if any, and the person accused of engaging in the prohibited conduct. Inquiries into hostile or harassing conduct will be carried out as confidentially as possible given the circumstances. CFI and its affiliates will make a written record of all complaints/incidents as soon as practicable. These records will be used in connection with implementing this policy. These records will be maintained in the Office of the President & CEO of CFI and will not be disclosed to individuals outside of the organization except as required by law.